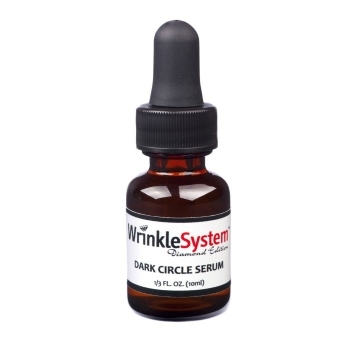 Clinically-tested and considered to be a market segment leader, the Dark Circle Serum is designed for those struggling with tired, dark crescents or unsightly puffiness under the eyes. This powerful eye serum contains an active complex of soy and rice peptides, yeast protein, Hyaluronic Acid and Seaweed Extract. 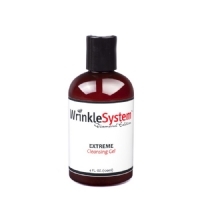 This potent combination directly targets puffiness and discoloration. Each dropper bottle is 10 ml, enough for a 2 month supply when used as directed.